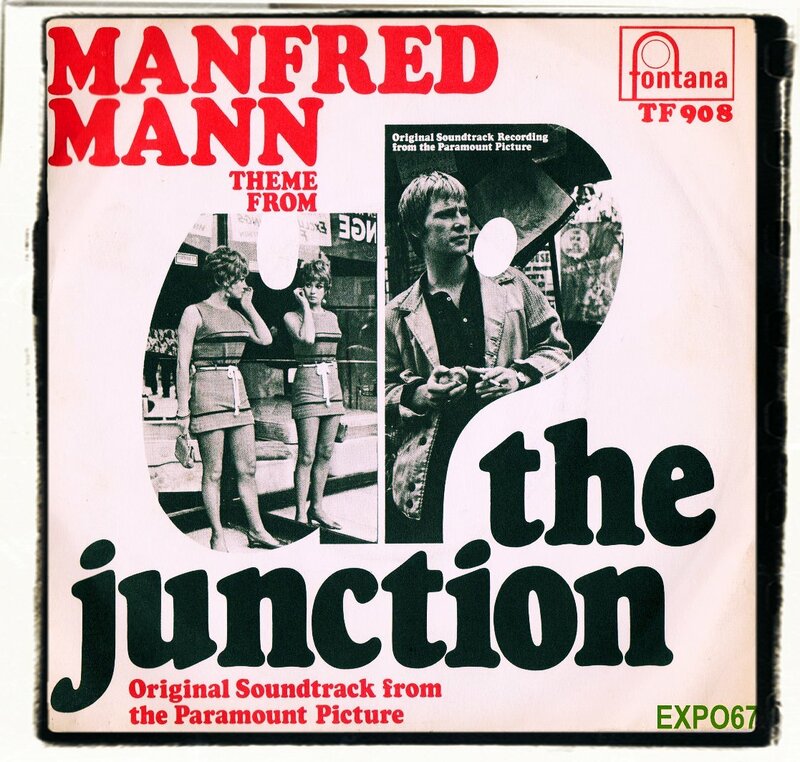 Manfred Mann were asked to compose the film music for UK movie "Up The Junction" and as one would expect it's a marvelous soundtrack of jazz, mod and psych moves that add greatness to an already cool film. According to the liners of the 'Up The Junction' CD on r.p.m. most of the incidental music was composed by keyboard player Manfred Mann and songwriter Mike Hugg. Only this song featured all members of the group. The theme tune 'Up The Junction' is a beautiful psychedelic pop nugget full of key changes and harmonies with stunning production. This song was recorded at the Philips Studios, however, the other material was recorded over a couple of days at Advision Studios in London, during late October/early November 1967. The flip 'Sleepy Hollow' did not feature on the movie soundtrack LP and was recorded during January 1968. 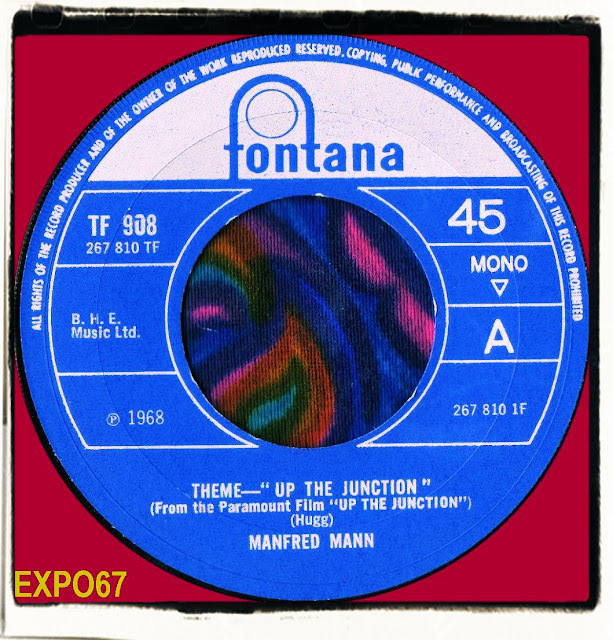 Unbelievably, the single flopped and as such remains one of Manfred Mann's most elusive 45s especially with the picture sleeve.